Founded in 1995, the Academy of Veterinary Homeopathy is comprised of veterinarians who share the common desire to restore true health to their patients through the use of homeopathic treatment. Members of the Academy are dedicated to understanding and preserving the principles of Classical Homeopathy. The AVH works to support veterinary homeopaths through both education and advocacy. AVH members have access to current and back issues of The AVH Journal, Conference Proceedings, monthly webinars, case examples, homeopathic literature, and a community forum. Members also enjoy discounted registration at our annual conference. The AVH has worked collaboratively with the Pitcairn Institute of Veterinary Homeopathy (PIVH) to bring homeopathy to interested veterinarians by sharing a booth and providing lectures at several major conferences. The AVH also has a page in the Integrative Veterinary Care Journal which showcases the successes of homeopathic prescribing and updates our members on continuing education. The AVH provides financial support, including scholarship opportunities, for PIVH students and money to support homeopathic lectures at veterinary schools. 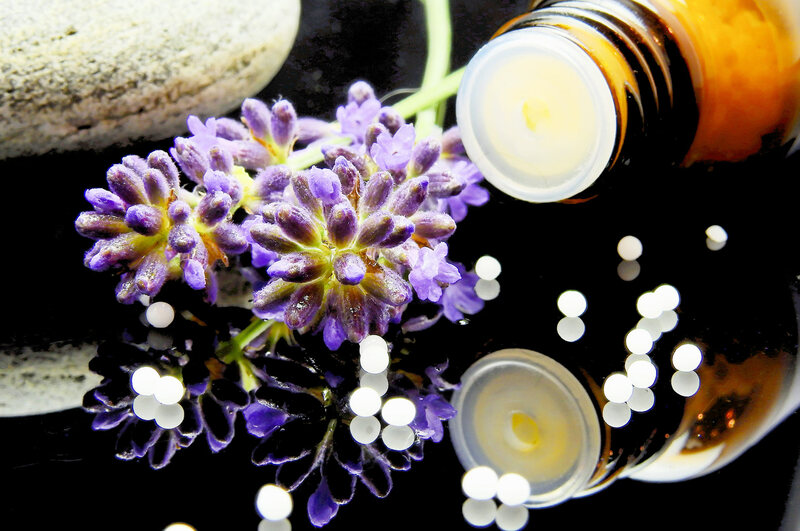 For more than a century, homeopaths have stood up to criticism from some doctors in the allopathic community who feel threatened by the homeopath’s ability to heal without the use of long term drug therapy. The AVH provides support for its members if there is a complaint brought against them while practicing classical homeopathy, and also seeks to correct misunderstandings in the community. The AVH is crucial in defending our right to practice this valuable modality. The AVH was instrumental in encouraging the AVMA to support the ongoing use of homeopathy by its veterinary members in 2013 when a white paper was submitted by the Connecticut VMA, asking the AVMA to discourage the use of homeopathy. The AVH provided letters and in-person support at the annual AVMA meeting to successfully argue on behalf of homeopathy.